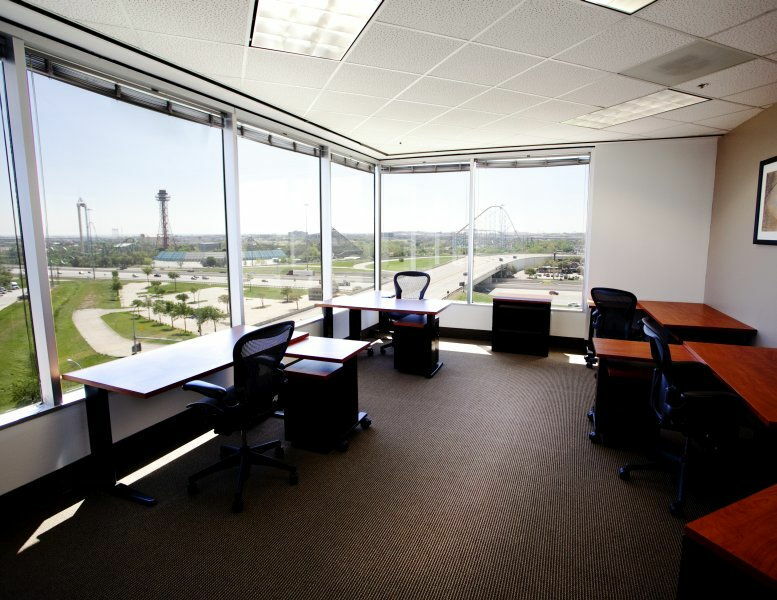 A beautiful high-quality building with high-speed glass elevators, and fully equipped offices with state-of-the-art technology. 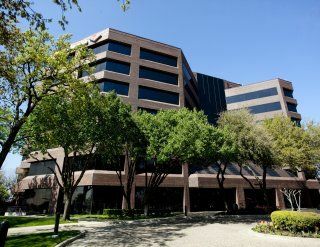 Convenient parking within the immediate Dallas/Fort Worth. 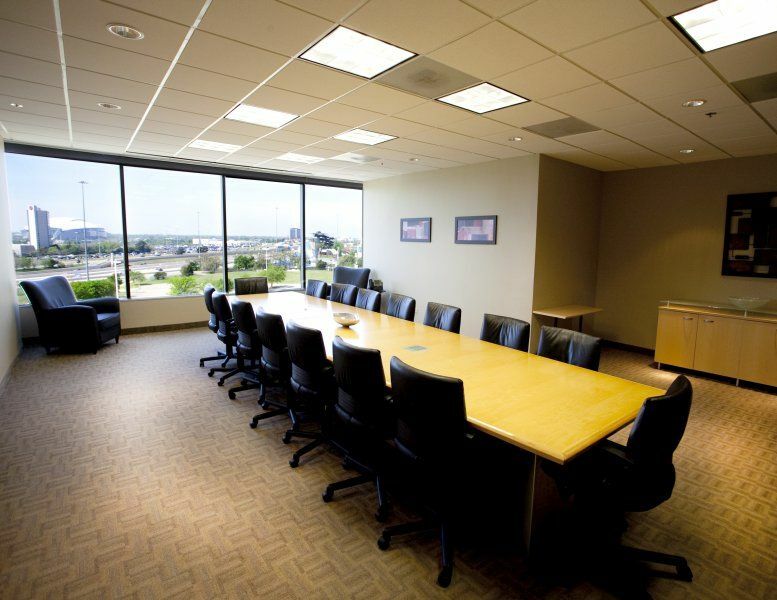 Located in the heart of the Dallas-Fort Worth Metroplex at I-30 and Highway 360, with easy access to North/South and East/West major thoroughfares, our office business center is convenient to a variety of hotels, restaurants and shopping, as well as The University of Texas-Arlington and General Motors. This office space on 2000 E Lamar Blvd, North Arlington, Arlington is available immediately. Details and prices are available by calling 1-877-693-6433 or by submitting the inquiry form. Please fill out the short form at the top of this page to get full information about this office space, including the best rental prices we have available. 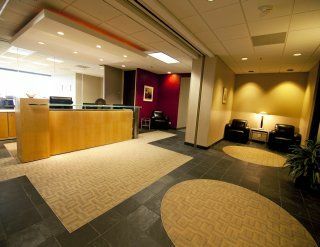 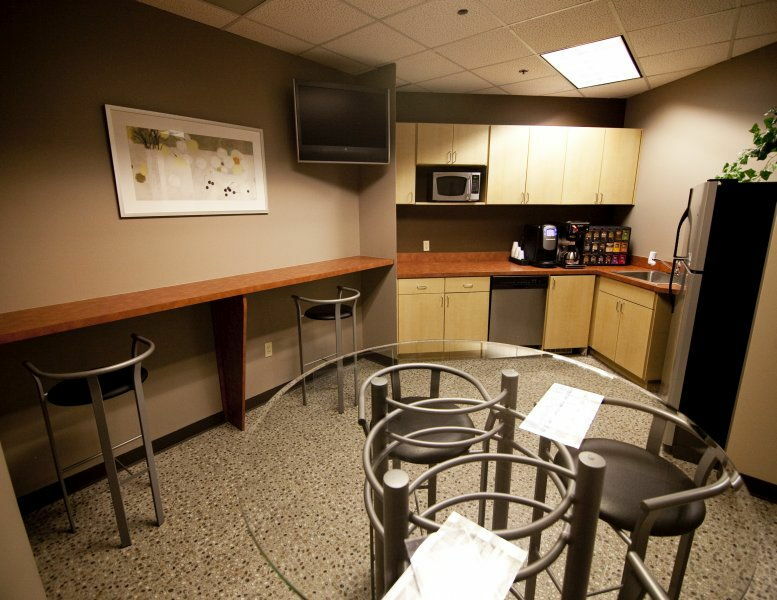 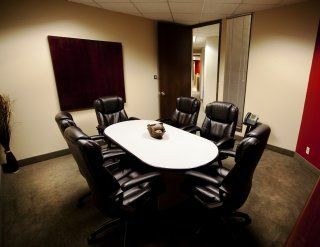 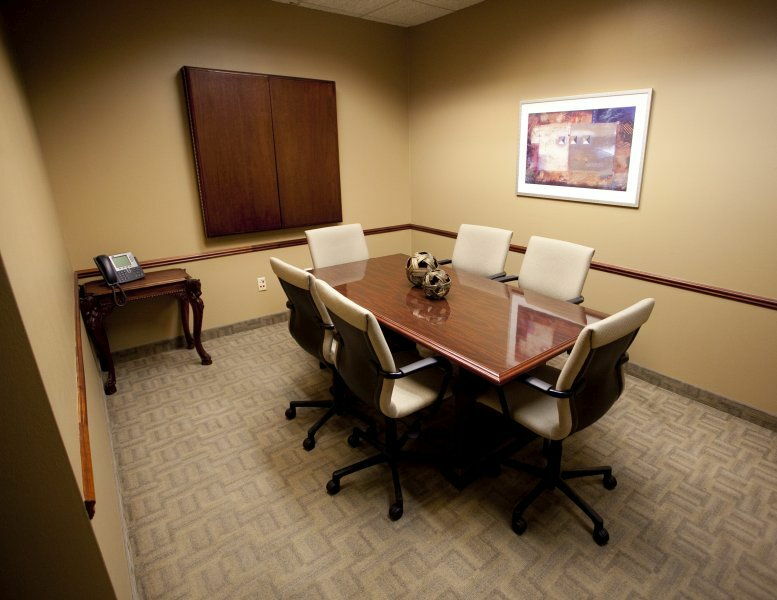 Click here for other office space and executive suites to rent in Arlington.